A domestic incident on Blanchard Rd. in Stony Point this Tuesday led to endangerment and harassment charges against 29-year-old Raymond Wunderlich, a resident of the town. The arrest took place 3:24 a.m. on Tuesday. A man Stony Point PD had been seeking on a bench warrant for charges of criminal impersonation and second degree aggravated unlicensed operation of a vehicle was tracked down by Clarkstown PD this week. On Wednesday, February 14 Christopher Thebaud, 28, of Nyack made contact with Clarkstown cops, who alerted officers on duty in Stony Point. Thebaud was taken into custody by Stony Point PD, was arraigned and released on $250 bail. His next court date is February 20 at Stony Point Justice Court. Former businesswoman Michelle Squillante of Tomkins Cove continues to show up on local police blotter, this time on Wednesday, February for allegedly violating an active Order of Protection on Filors Lane in Stony Point. Following an investigation Squillante was arrested for criminal contempt in the second degree, was processed, arraigned, and released on $250 bail. 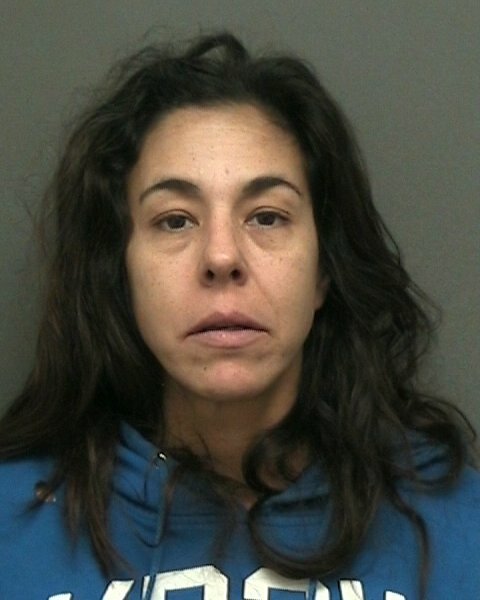 She will next appear in court February 20 at Stony Point Justice Court.